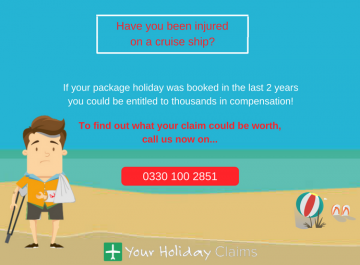 British holidaymakers are continuing to contact the team at Your Holiday Claims after being affected by sickness at the Xperience Kiroseiz Parkland in Egypt. One couple who fell ill during their stay have continued to experience symptoms of illness on their return to the UK. 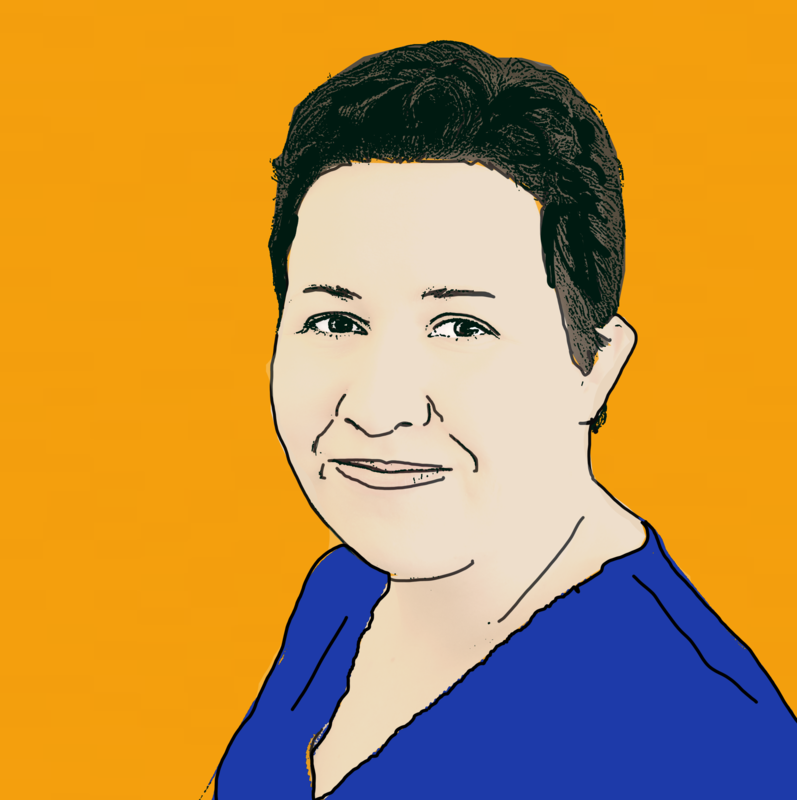 The severity of the illness forced them to visit their doctor and take time off work. 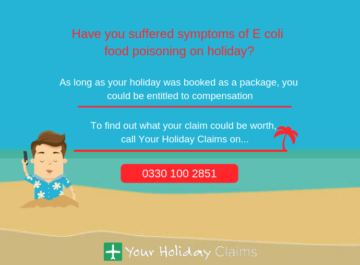 In March 2015 we were made aware of holidaymakers experiencing âsalmonella food poisoningâ at the Xperience Kiroseiz Parkland. At the time, guests had reported being served âcoldâ food whilst others had been served âraw chickenâ. 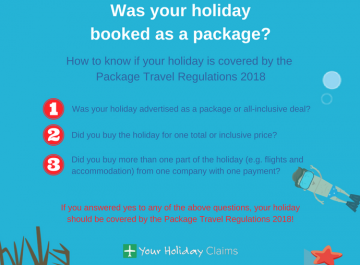 Recently, holidaymakers have taken to TripAdvisor after falling ill and discovering poor standards of hygiene at the Thomas Cook promoted hotel. 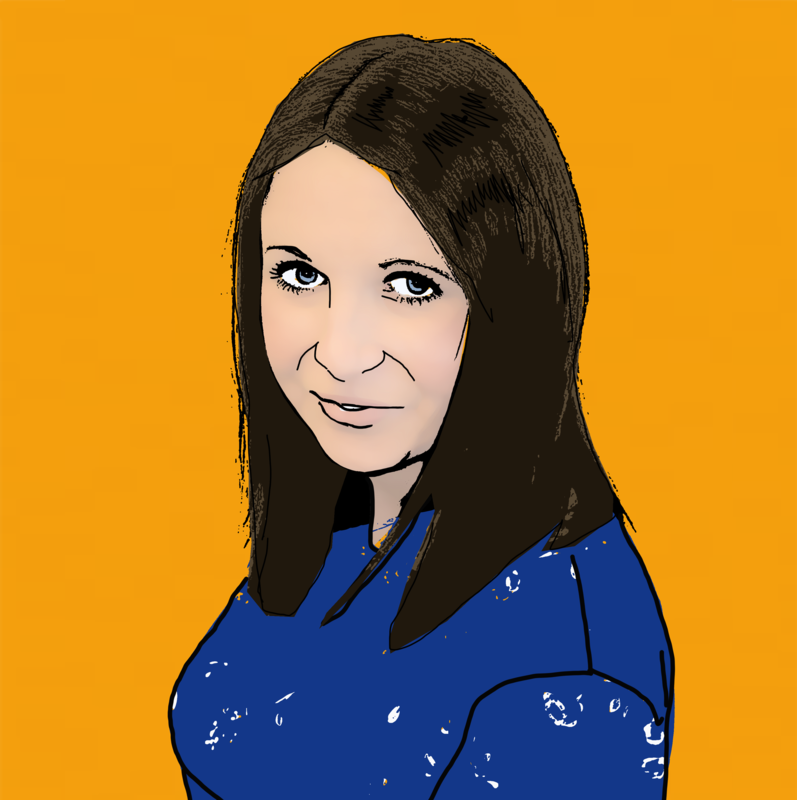 One hotel guest stated their âpartner did get food poisoning making her seriously illâ. Another recent visitor found that the âpool was also very dirtyâ. 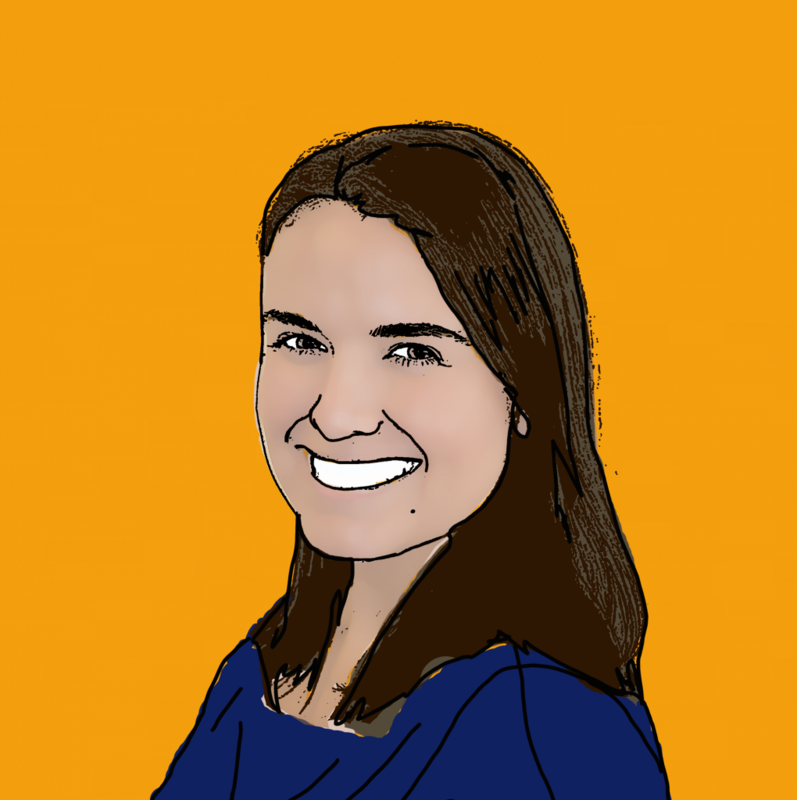 They added that they âhave never experienced anything as horrible as thisâ. 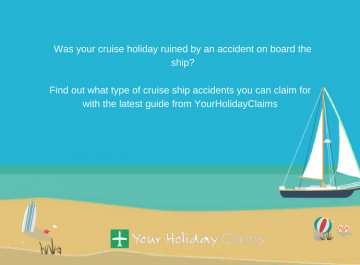 Anne Thomson, Head of Travel Law at Your Holiday Claims, commented: âWe are concerned to once again hear reports of sickness at the Xperience Kiroseiz Parkland. 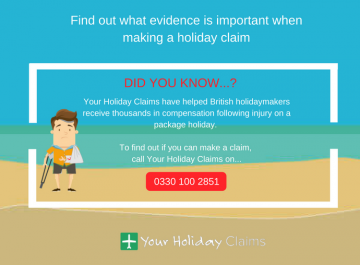 âWhen food is served undercooked or lukewarm, there is a serious risk of holidaymakers experiencing symptoms including sickness and diarrhoea. 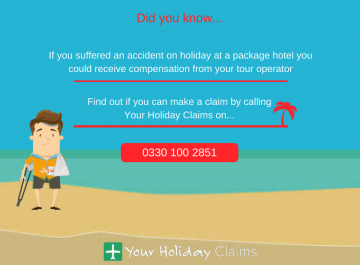 We have previously helped a couple who were affected by similar symptoms at this hotel obtain £2,900 in compensation. 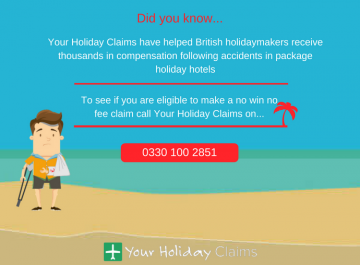 For more information on how we can help you make a successful no win no fee claim for compensation, contact Your Holiday Claims today. 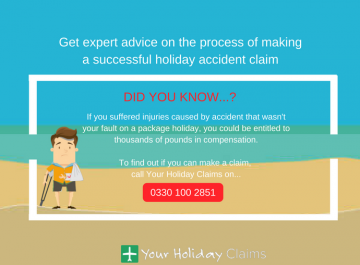 Our dedicated holiday claims team has over 50 years combined experience within the travel law industry and has the background knowledge and expertise to help you obtain the best possible outcome for your claim. 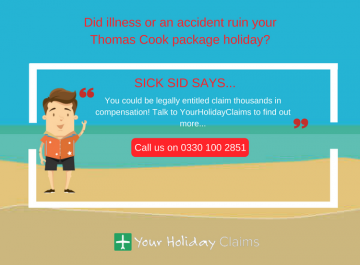 To speak to a specialist holiday illness solicitor, call us on 0330 100 2851, or complete our simple holiday illness claimÂ form to arrange a quick call-back.